The song before the singer. Of course, good work does not come together by chance, and between them Darien Chase (vocals), Rohan Healy (guitars, additional instrumentation), Al Quiff (Upright and Electric Bass), David Virgin (vocals, guitar) and Seán Silke (pianos, strings) have performed thousands of live shows the world over, sharing the stage with the likes of Cat Power, Mary Black, Jim Lauderdale, Glen Hansard, Billy Bragg, Leslie Dowdall (In Tua Nua), Lloyd Cole and Mark Olson (The Jayhawks), to name but a few. Their session and studio work has seen their names grace the credits of hundreds of album sleeves. And as well as their work in Beardfire Studio, their skills have been called upon at the likes of the world famous Windmill Lane and Westland Studios. Members of Weekend Special have performed before Will.I.Am, Paloma Faith, Boy George and 7 million people at home on the Voice UK. 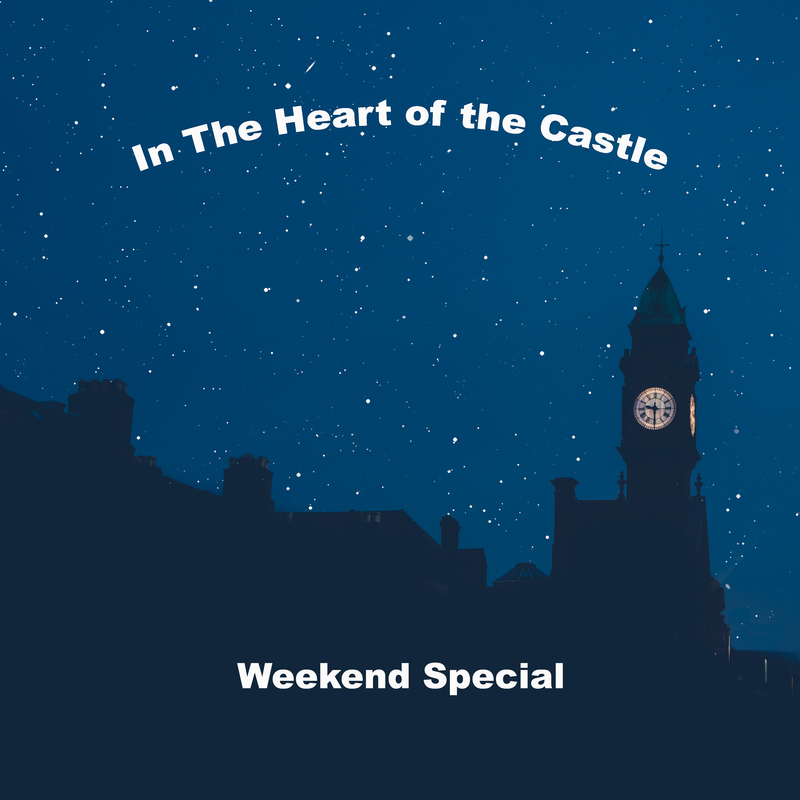 As you enjoy “In the heart of the castle”, you are hearing the culmination of tens of thousands of hours learning, perfecting, loving and performing music. When all is said and done, we don’t listen to musicians – we listen to music. The song before the singer. That is the message and the art of Weekend Special. 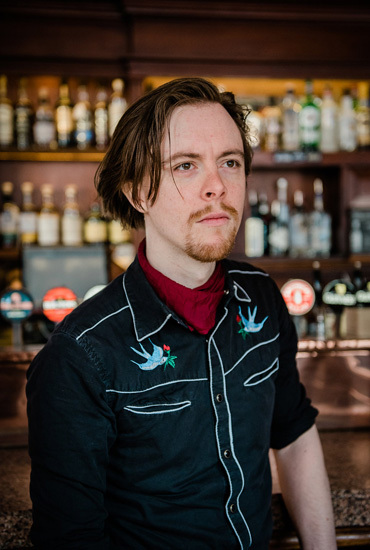 Rohan Healy has written, recorded and produced ten solo albums, and has appeared on The Voice UK Series 5 and Busker Abú with The Dublin City Rounders. He has booked and performed over 1,000 shows in Australia, the UK, Ireland and Europe, and has dozens of production, songwriting and performance credits on other artists’ works. 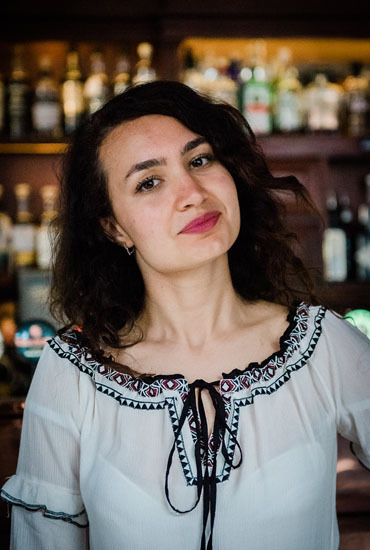 Rohan is also radio host of “Rhythm & Roots” on 103.2 Dublin City FM and Music Scout for Gnarles Publishing & Sync Library. Al Quiff is one of Ireland’s top upright bass and electric bass players. He is also an excellent drummer. 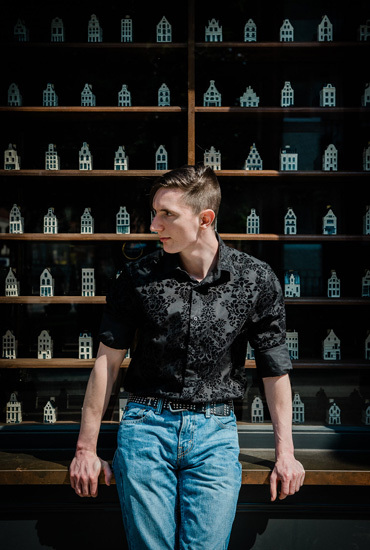 Beginning with psychobilly outfit Quiffs N Coffins, Al has racked up thousands of playing hours on stage and in studio, including performances for President Michael D Higgins, the US Ambassador, the Sean O’Rourke Show, The Voice UK and dozens of outdoor festivals. David Virgin – as a producer and songwriter – has had five number 1’s on the Australian charts. He produced pioneering industrial noise group SPK, who became a cited influence on Nine Inch Nails, The Prodigy, The Chemical Brothers and more. Darien Chase is the pseudonym for a talented artist and in-demand session singer on the indie, folk/pop and singer/songwriter circuit. 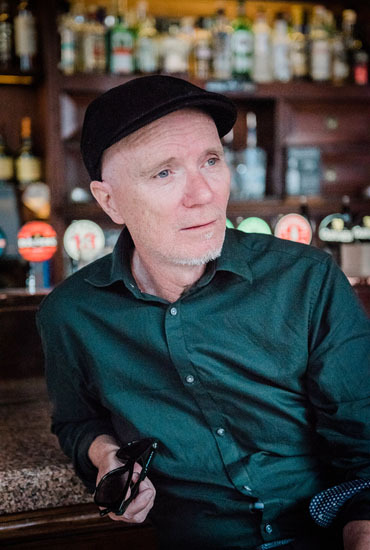 Seán Silke is a prolific composer and musician with over 400 original songs in his back catalogue. 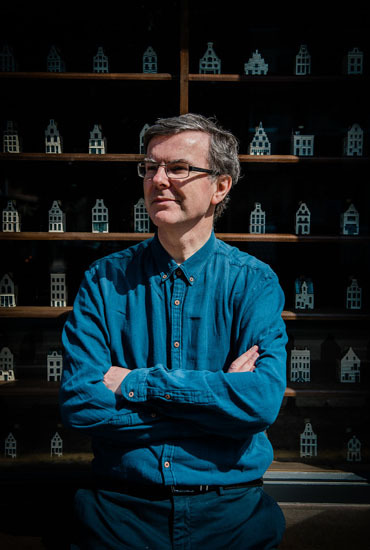 He is launching three albums in 2018 – “Unexamined Emotions” (14 pop songs dealing with affairs of the heart); “In the heart of the castle”; and “Unlucky in love” (15 dance songs featuring a variety of female artists and produced by Chris Kabs, a well-known solo artist/producer on the Dublin dance scene).